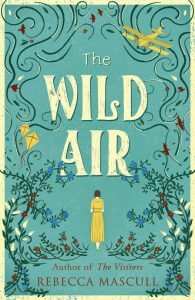 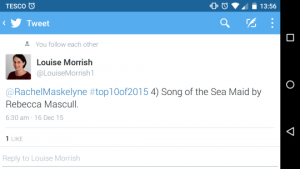 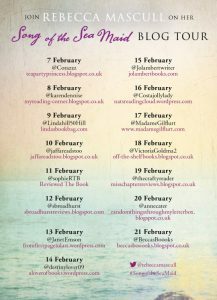 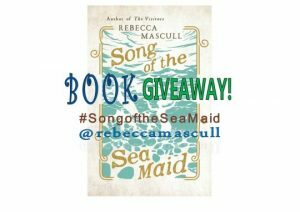 Song of the Sea Maid BLOG TOUR! 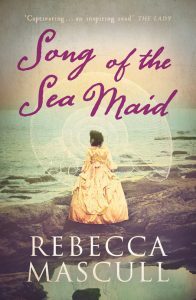 Song of the Sea Maid is coming…1 MONTH TILL PAPERBACK! 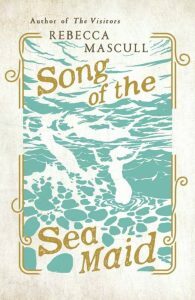 SONG OF THE SEA MAID PAPERBACK COVER REVEAL! 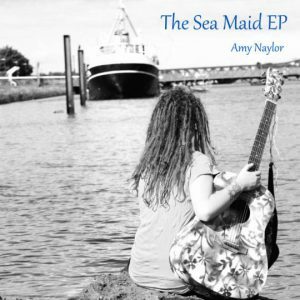 SEA MAID CD by Amy Naylor!